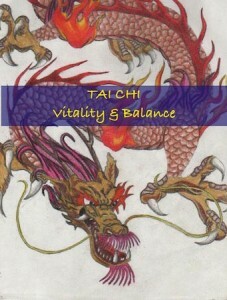 Tai Chi practice can aid in better overall health, increased vitality and longevity. It is a form of exercise that consists of learning and performing movements that are relaxed, gentle and fluid. It can be practiced almost anywhere, by anyone, and is benefitial to people of all ages and fitness levels. visit wainwright.org or call 914-967-6080 for more info.